Water is unquestionably the “Universal Solvent” and as such, every Technician should appreciate that water is essential to any cleaning process where a liquid is involved. This understanding allows the cleaning team to solve cleaning problems in the most effective, and most environmentally-safe, manner. Engineered Water (EW) – “Water engineered to meet the performance requirements of professional cleaning, sanitizing and/or disinfecting, with long-term value and green factors as the key uptake and ethical drivers, and On Site Generation (OSG) as a common denominator,” as defined by the Engineered Water Consortium. Water, what is it? Why isn’t water on the periodic table of elements? The periodic table only includes individual chemical elements. Water is not found on the periodic table because it does not consist of a single element. Water is a molecule of bonded hydrogen and oxygen atoms. The smallest particle of water is a water molecule, which is made of two atoms of hydrogen bonded to one atom of oxygen. Its formula is H2O and it can be broken down into its components, so it is not an element. Water is made of 3 atoms. Two are hydrogen, and one is oxygen. Complicated? Not really, as changes to water can improve its cleaning power and ability. Water is the foundation of cleaning in nearly every cleaning product. This subject is complicated and thus is why it is important that you understand the complexities of the base liquid product you are using in your liquid cleaning programs. Darrel Hicks will be in Orlando the week of July 17-21, instructing an ISSA/CITS Certified EVS Technician and Leadership course to those who are looking to advance their knowledge, skills and proficiency. See the details here. 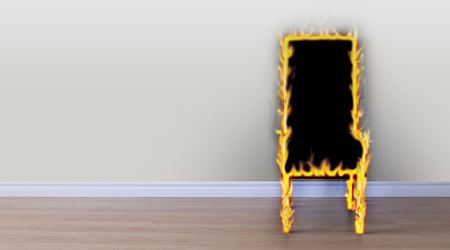 Here is a recent article written by Mr. Hicks and published in Facility Cleaning Decisions. Environmental Protection Agency (EPA) might make the job of cleaning and disinfecting much more difficult for those in the business of providing clean and sanitary public spaces. Managers in the know may have already read the report, but not all realize how it relates to a hospital, medical facility, ambulatory, or long-term care center. Enviro Resources ll, Inc. hosted an on-site education class for 10 of their employees at their location in Naperville, IL. The class was instructed by Darrel Hicks, EVS Director for GCI. 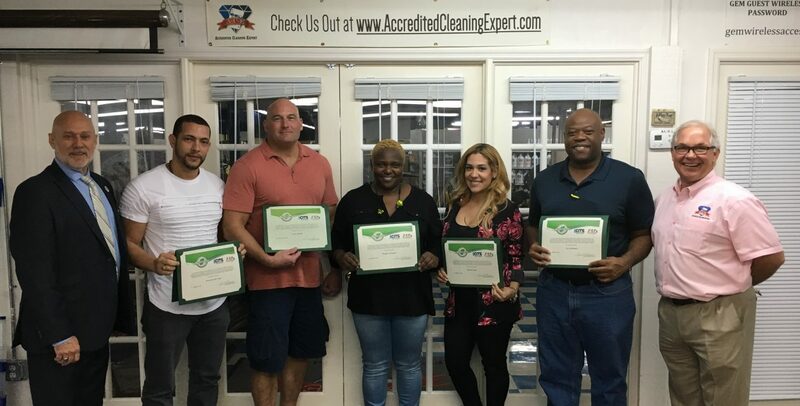 The class was held this Tuesday, where all 10 individuals earned, ISSA CITS verified certifications as Environmental Health Services Technicians. 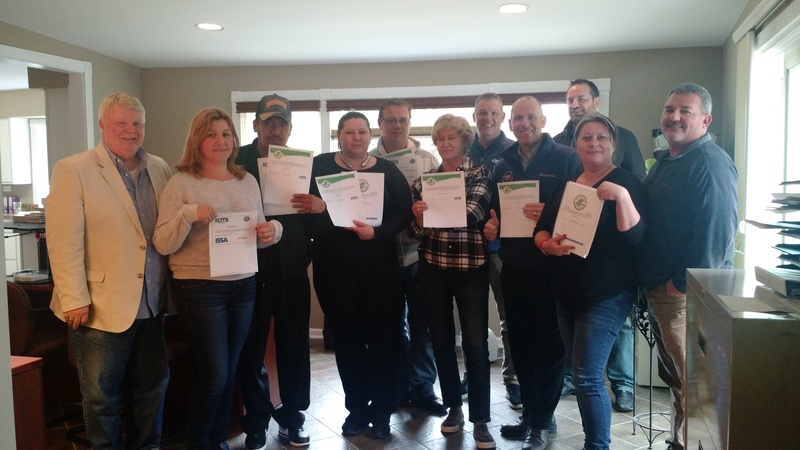 ERI services a number of metropolitan Chicago’s leading healthcare providers and sought out this certification education from the Green Clean Institute to broaden the knowledge of their management staff. For more than 10 years, their mantra, ” Your Environment Handled with Care” has been driving their actions, and this proactive move is evidence of that fact. You can find them at: Enviro Recourses ll, Inc.
Darrel Hicks will be instructing his EVS Leadership course during a LIVE event in Orlando this summer at the A.C.E. Academy of Cleaning Excellence. Don’t miss this one-off chance to gain valuable knowledge, meet with others in Environmental Services and earn your ISSA/CITS certification. Follow this link to register and get an early discount on the session.